Any real estate transaction for a property that has a septic system should have performed a complete septic system inspection. These inspections protect not only the buyer, but as well the seller from unknown issues with regard to sewage disposal for the property. 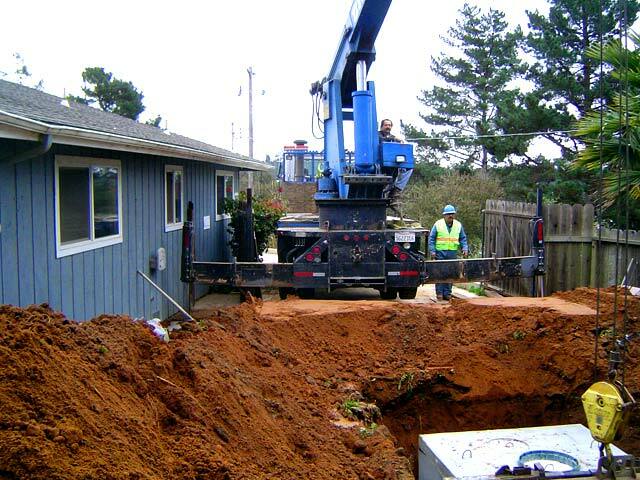 These inspections generally consist of an opening of the septic tank and an evaluation of the tanks condition. In most cases a complete pumping and cleaning of the tank is required. Once opened, an analysis of the tank itself can be conducted. A complete inspection of the in-let and out-let sanitary tee’s, baffle, crossover, vent, lids and general condition of the tank. Many times, tanks exhibit methane gas damage that damages the structure of the tank itself. Excessive methane damage could cause premature failure of the tank. Such failures could pose safety issues as well as extremely expensive and disruptive replacements and repairs. 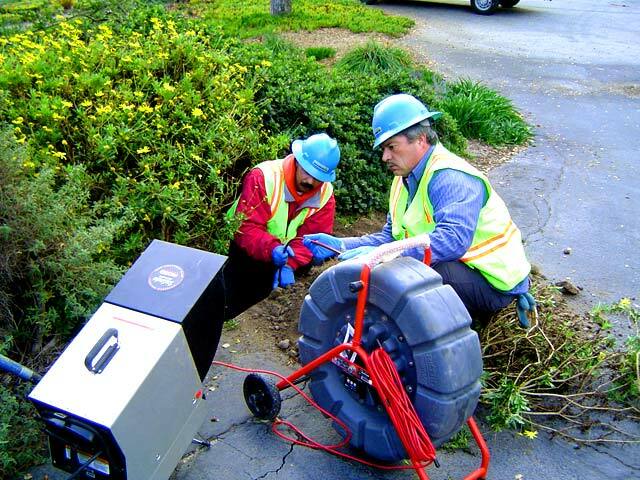 As well as the tank inspection, inspections of the drainage system should also be conducted. Based on evidence discovered in the tank, a more intense investigation into the drainage system may be required. This could include either video inspections from within the piping system, or excavation of the drain lines for visual condition inspection. Upon the completion of the inspection, a report can be issued that outlines the conditions observed at the time of inspection. While the reports are not guarantees for future operations of the system, they do provide a good snap shot of the system and either provide a better level of confidence or discover repairs that can be made to help insure the future usability of the system. The problem with most septic systems, is they are underground. It can be called “out of site and out of mind” in many of these cases, however, the best operating systems are the systems you think about and act upon on a regular basis. Recommended inspections and servicing in most cases is every 3 years. Homeowners should not wait until the property is being sold to look into the condition of their sewage disposal system. Regular inspection and maintenance will prolong the life of your system indefinitely. 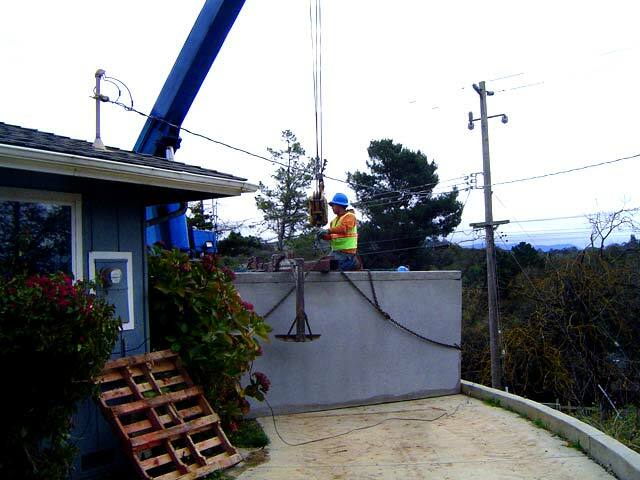 If Tom’s Septic Construction can be of assistance for any of your inspection, maintenance, or repair needs, contact us at the numbers provided. 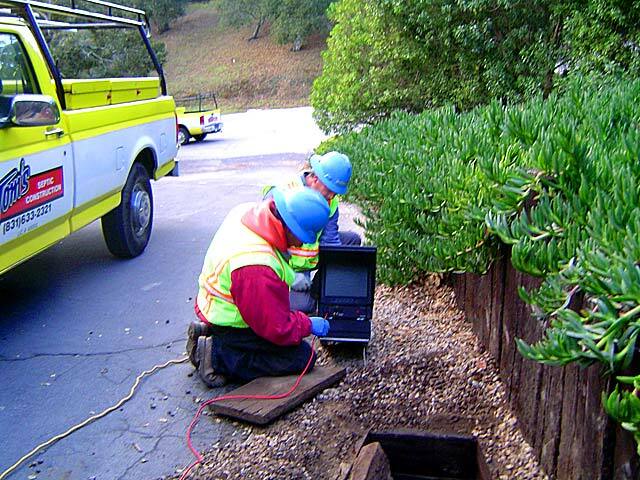 In the early 60s, Tom Moore and Ira Beebe founded Tom and Ira’s Septic Service on San Miguel Canyon Road. One 1949 International pump truck did all their “dirty” work.